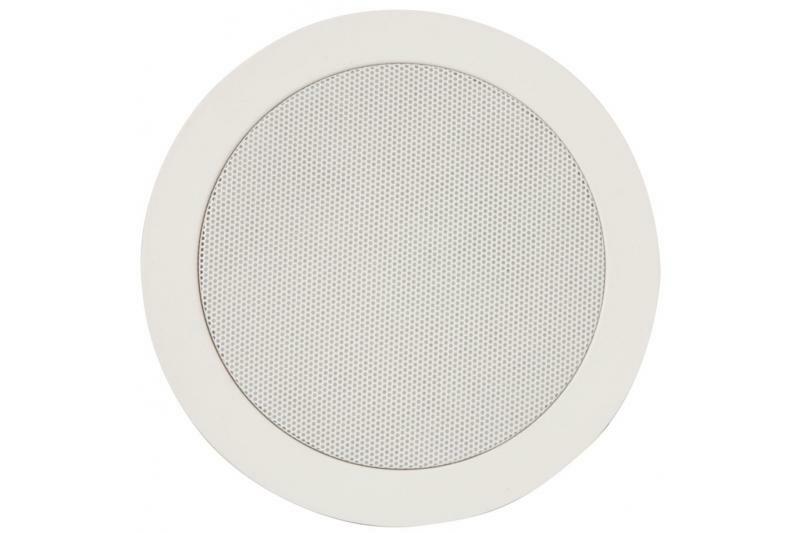 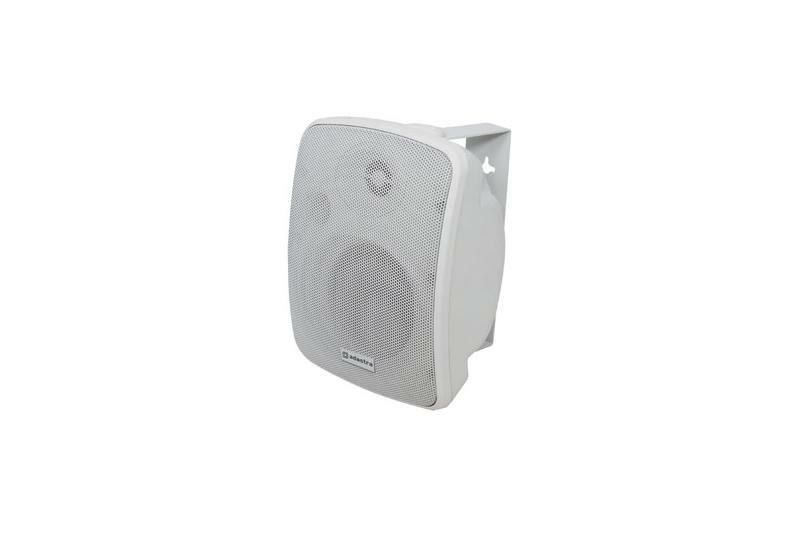 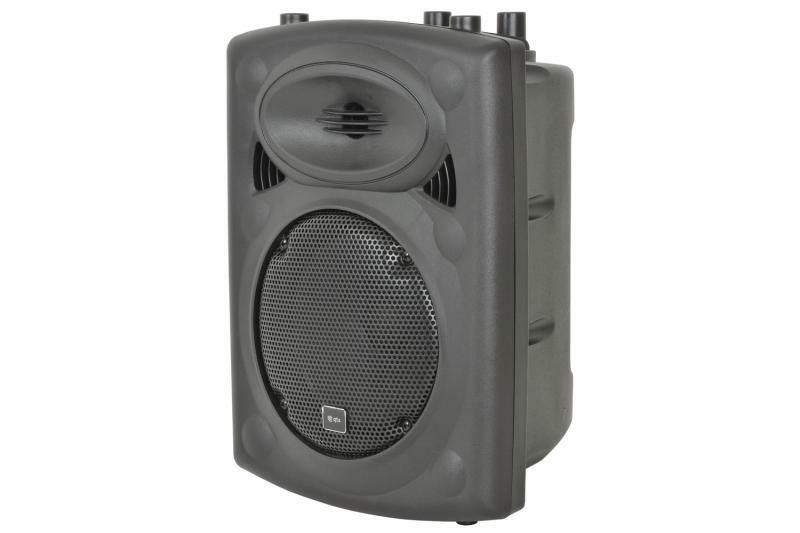 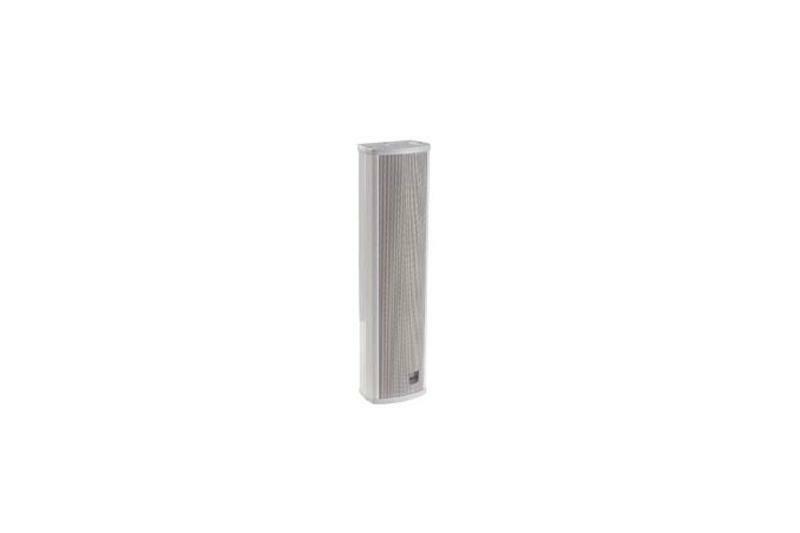 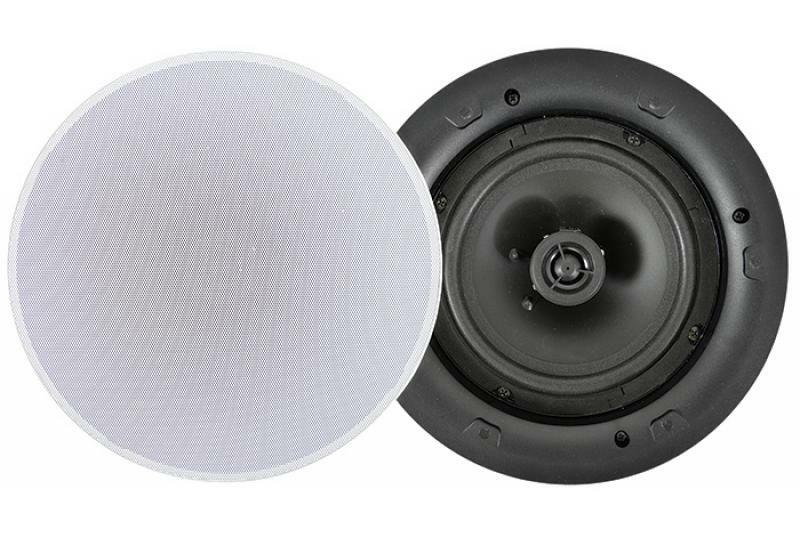 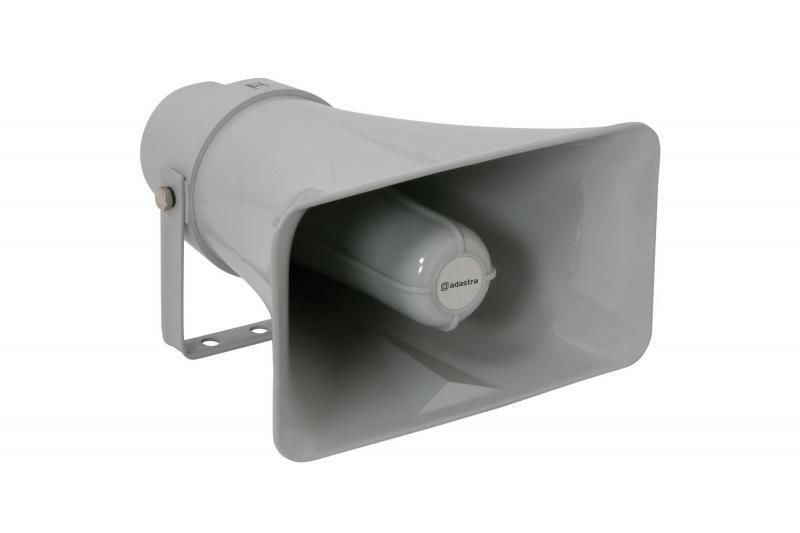 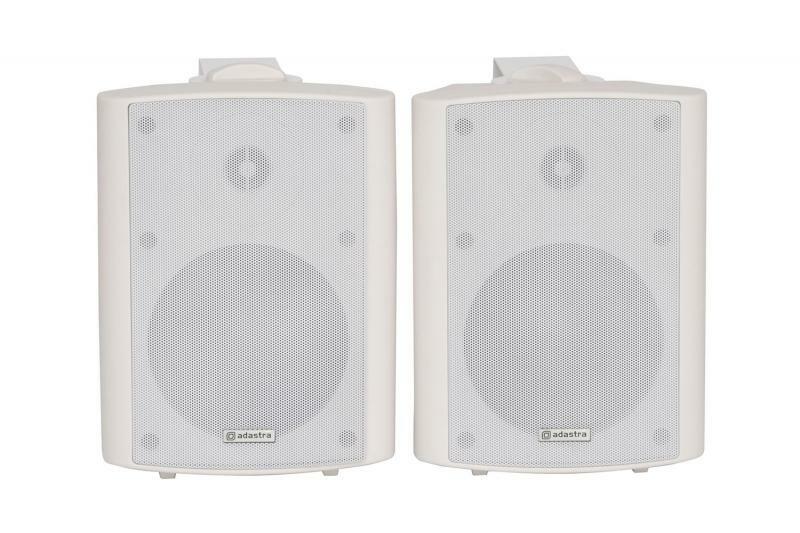 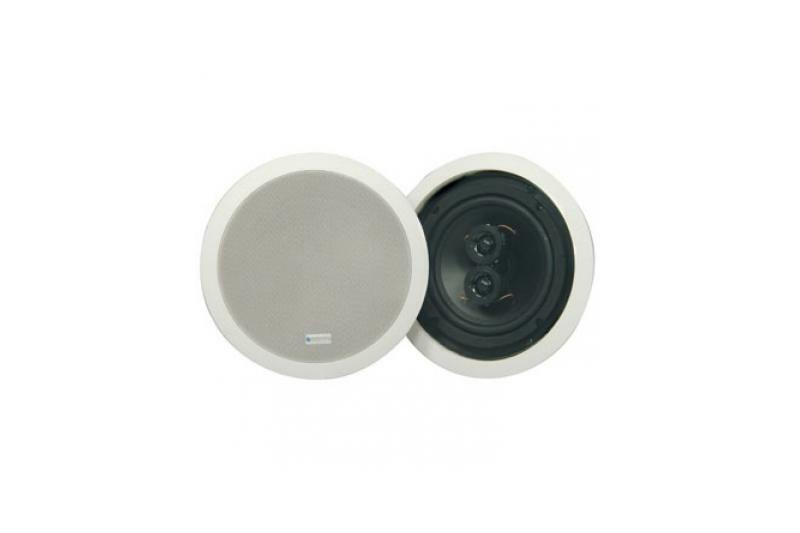 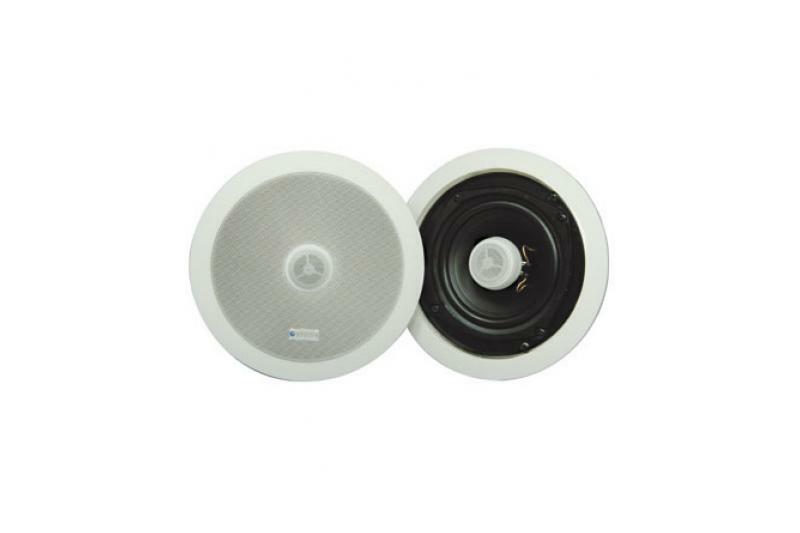 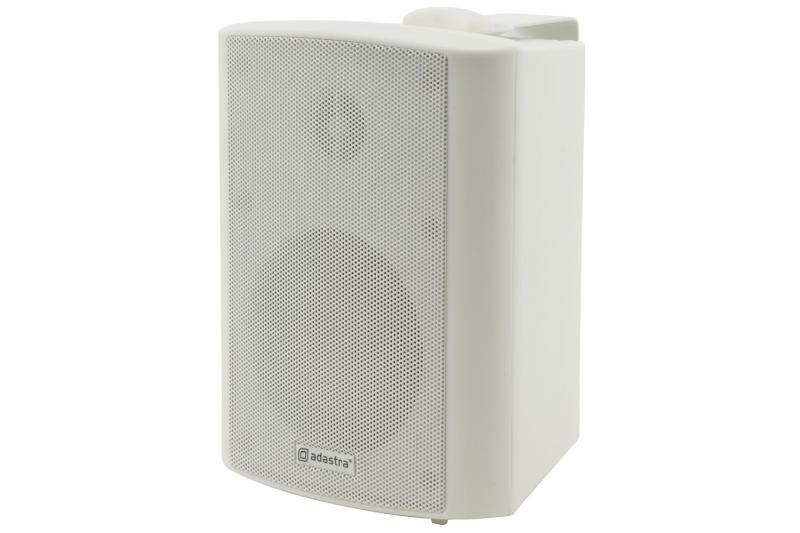 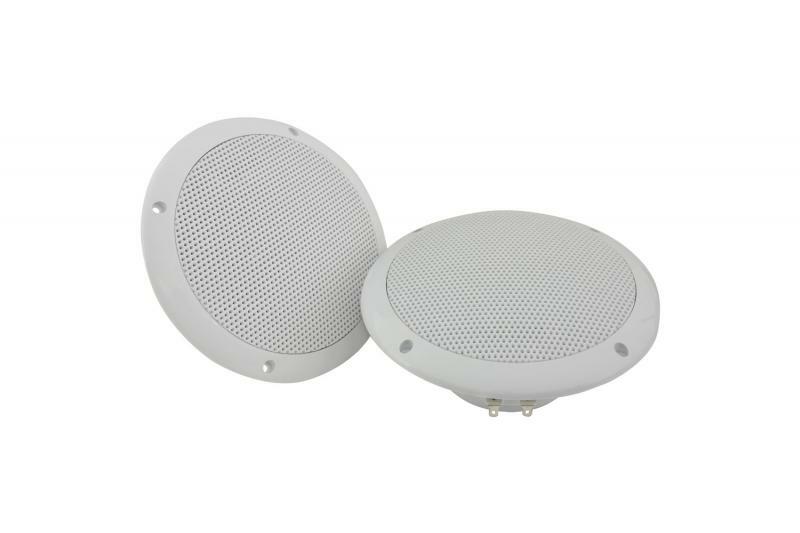 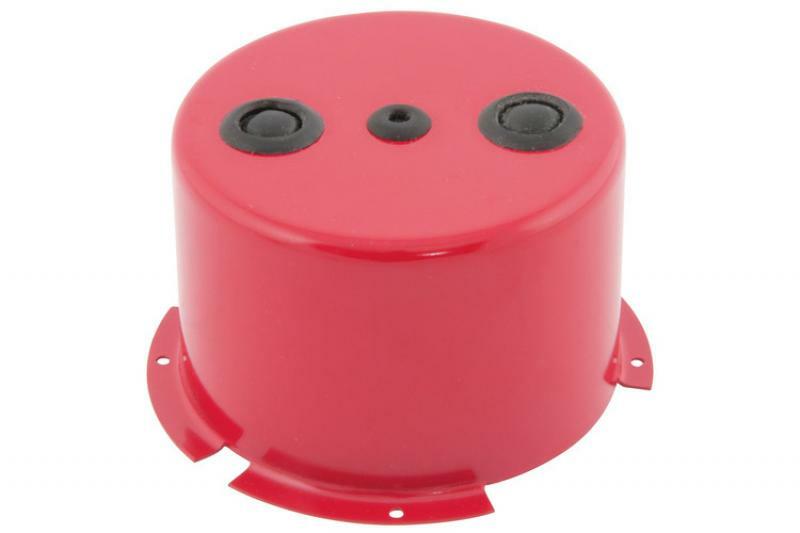 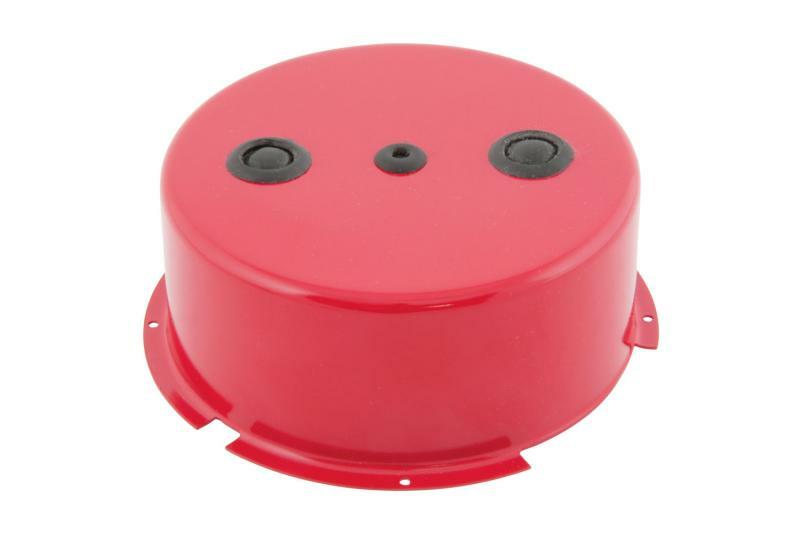 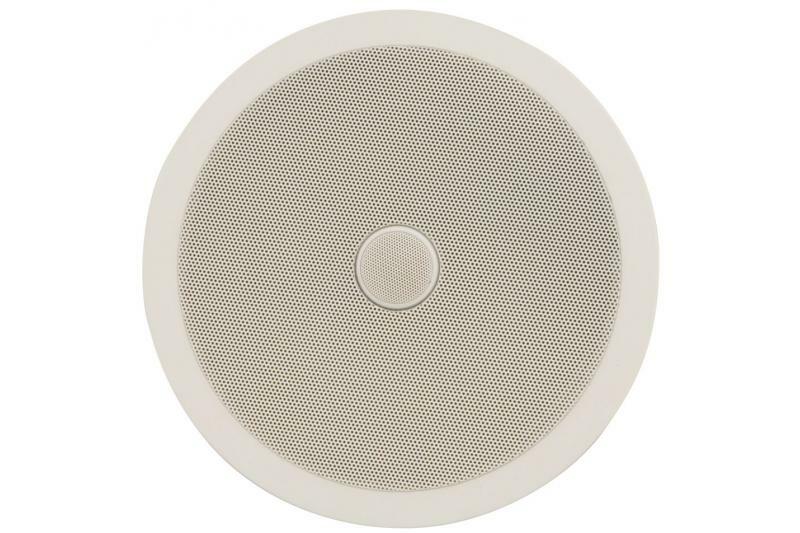 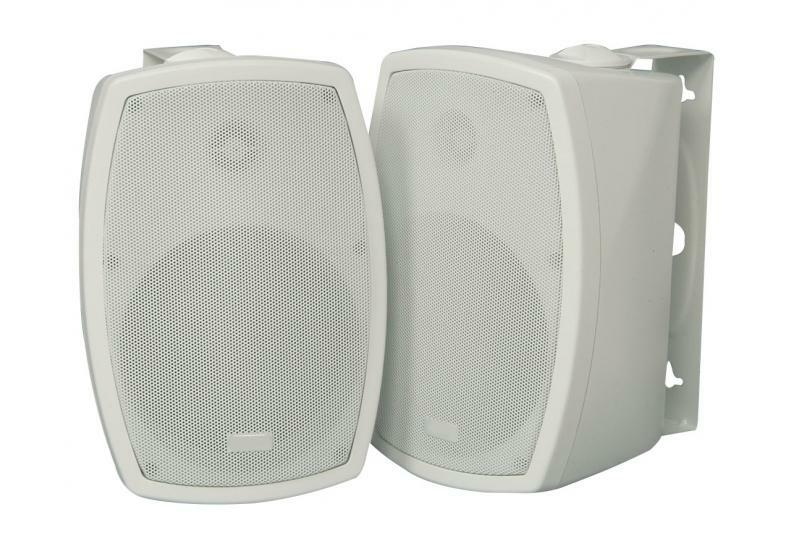 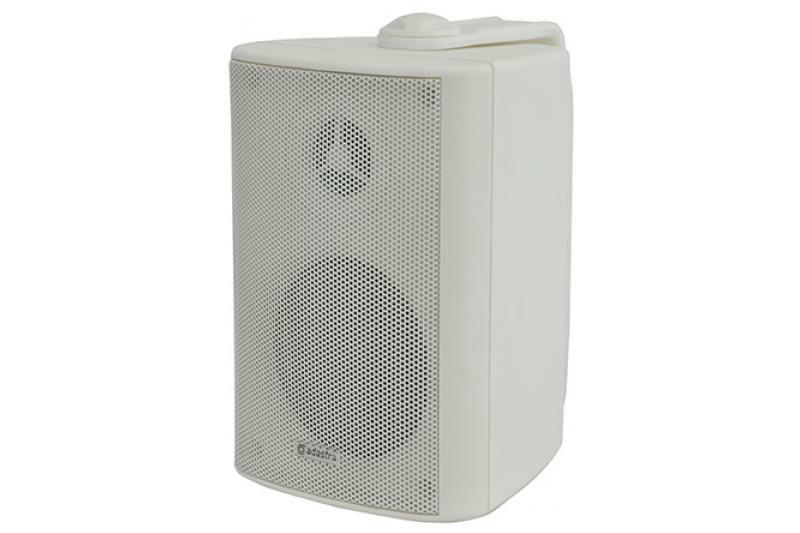 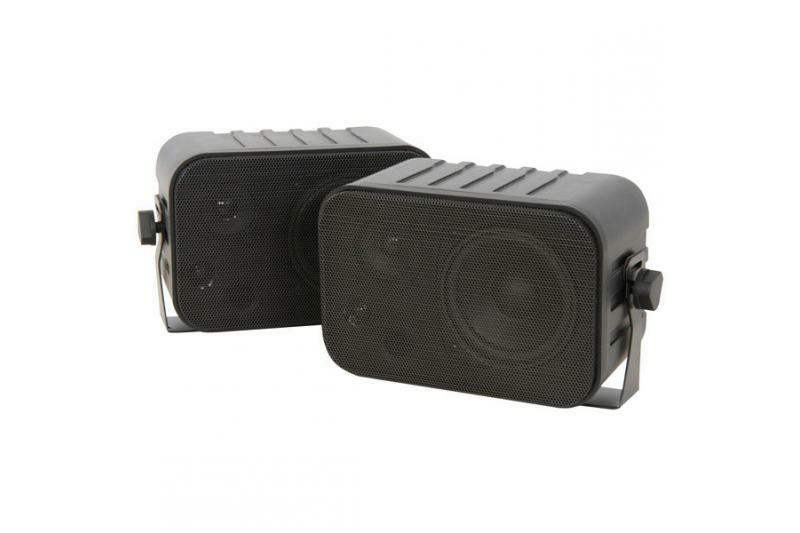 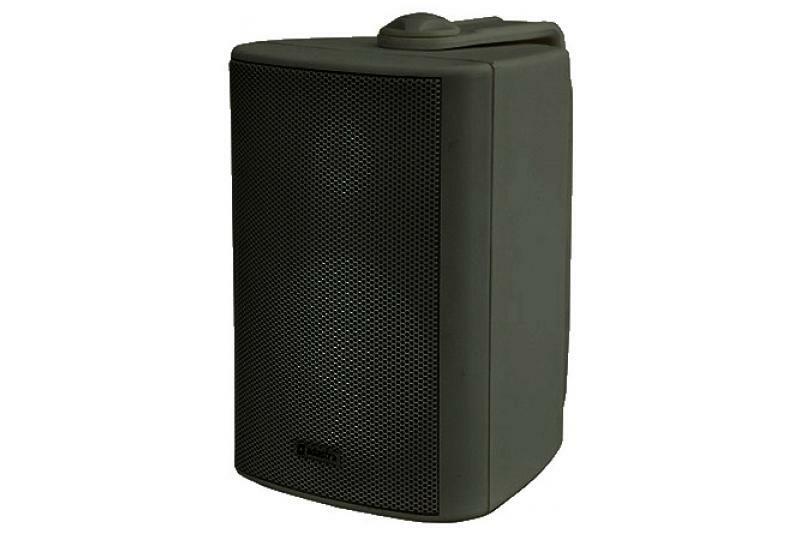 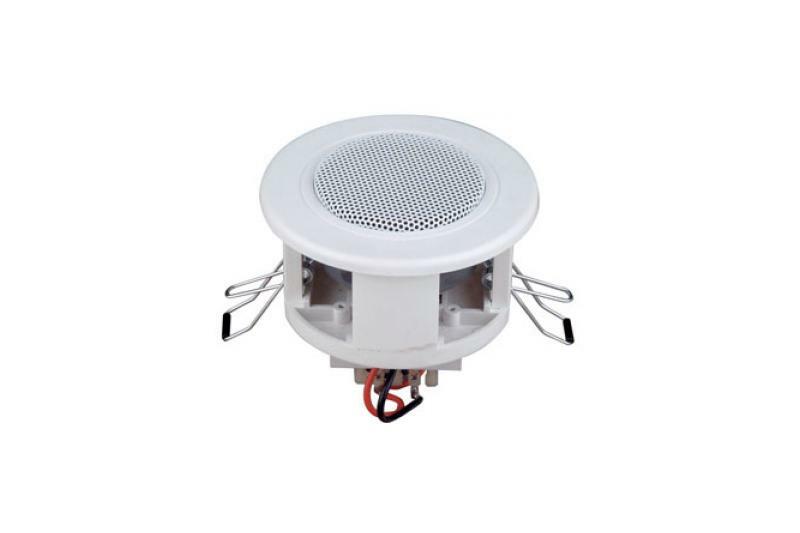 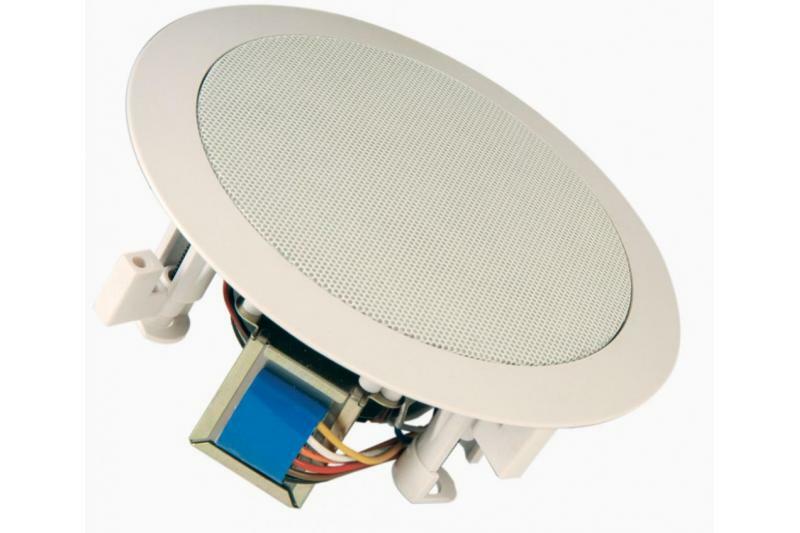 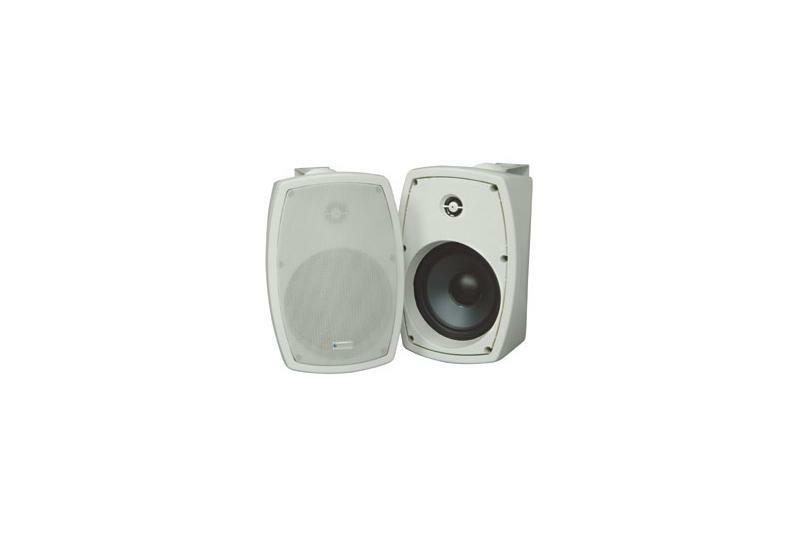 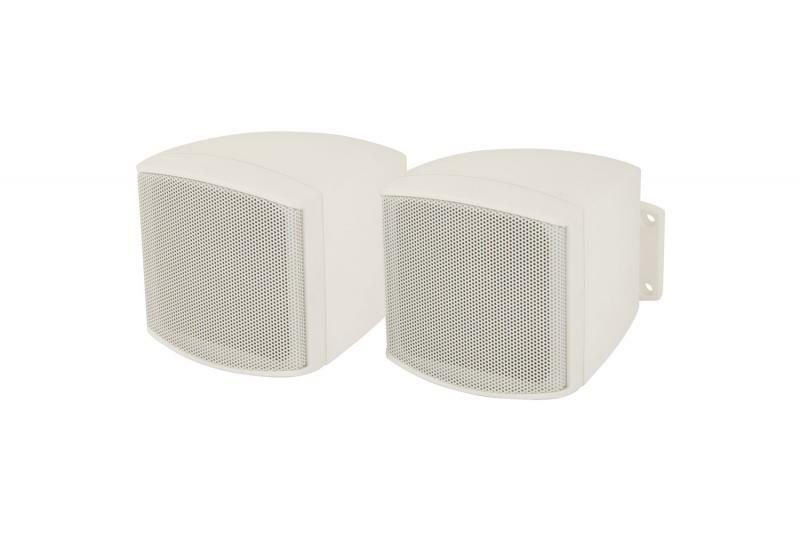 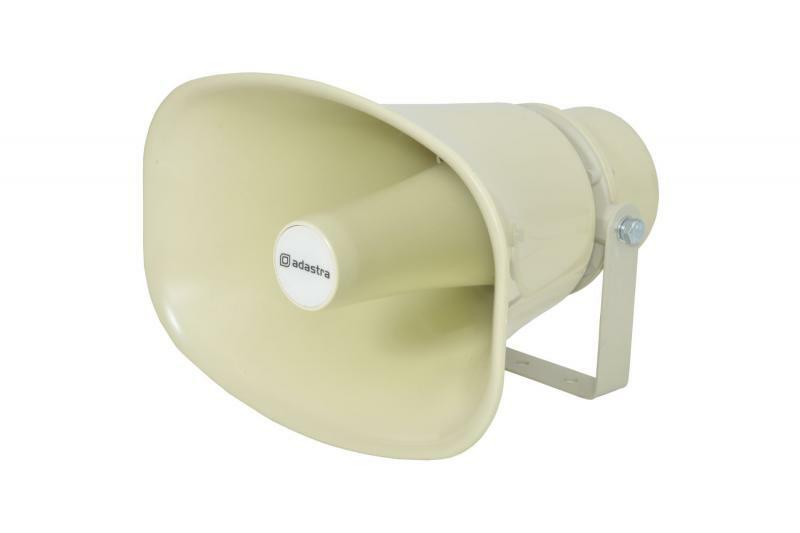 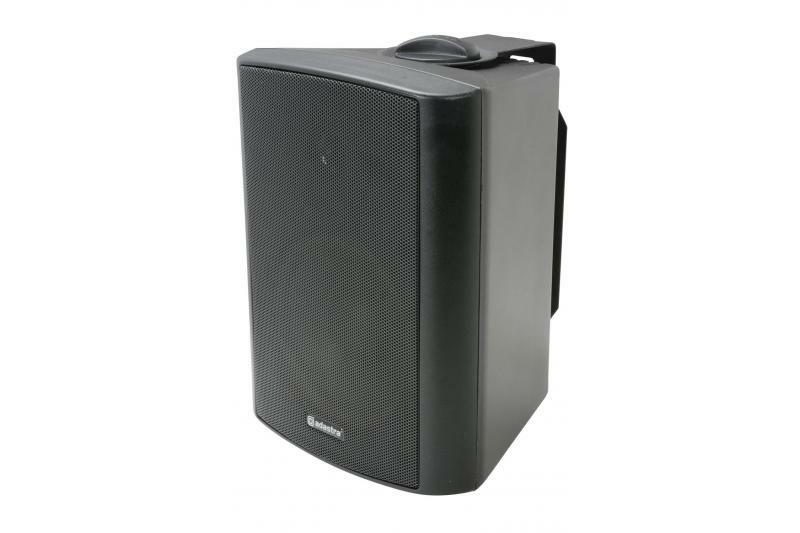 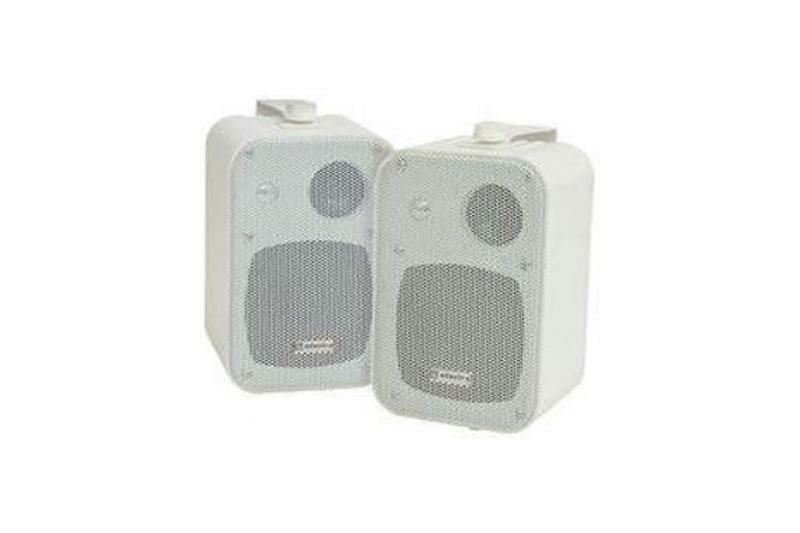 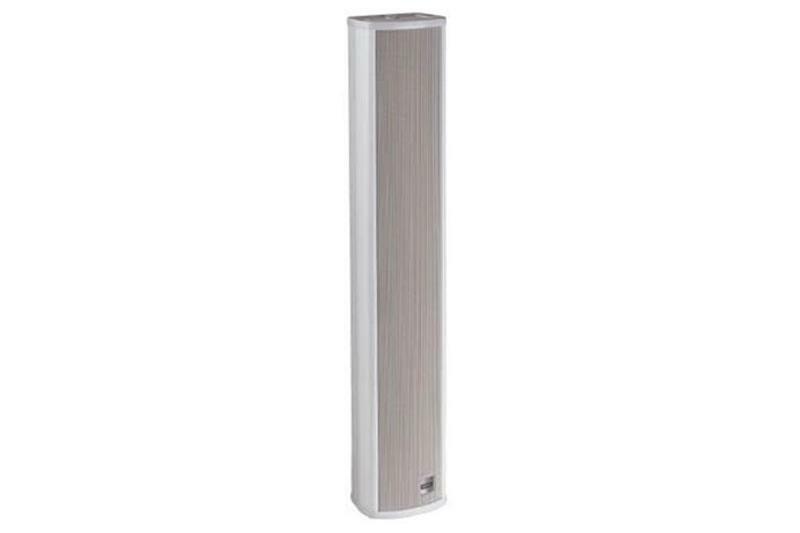 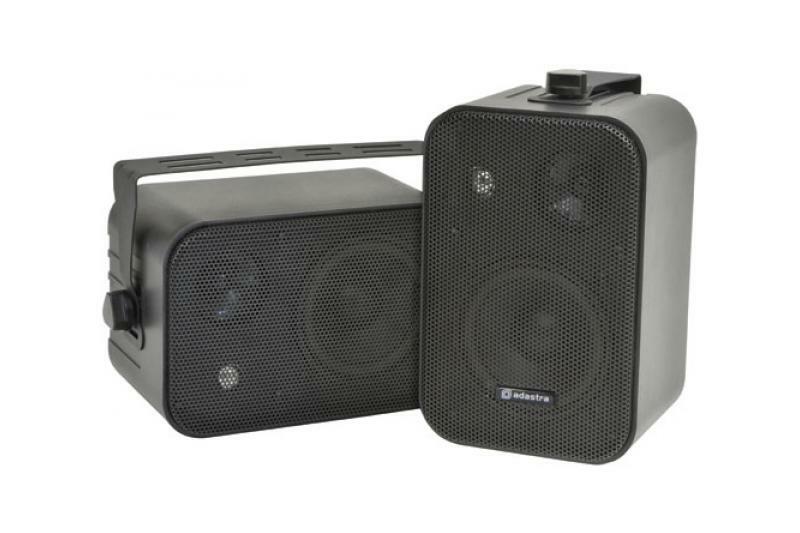 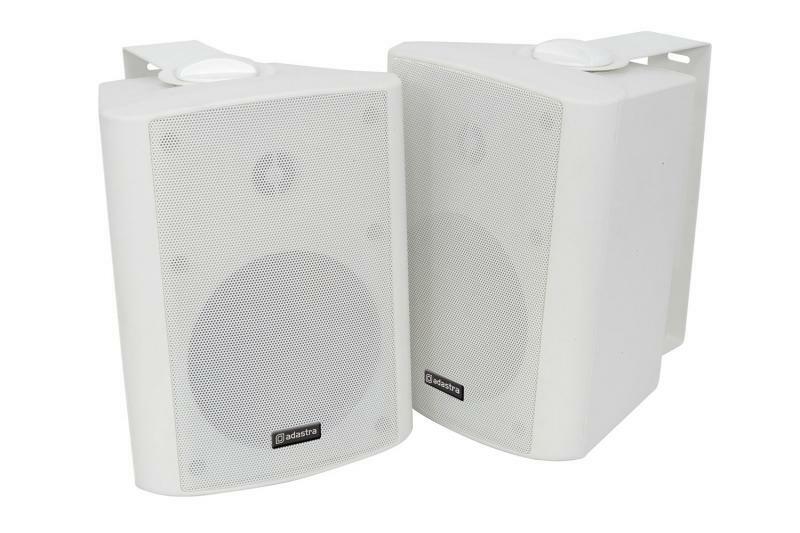 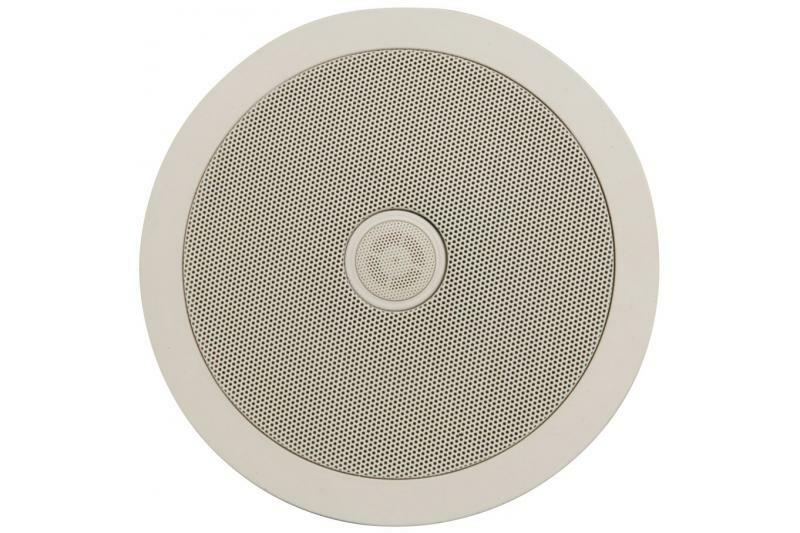 8" easy fit ceiling speakers are ideal for main speakers, surround sound or remote speaker applications. 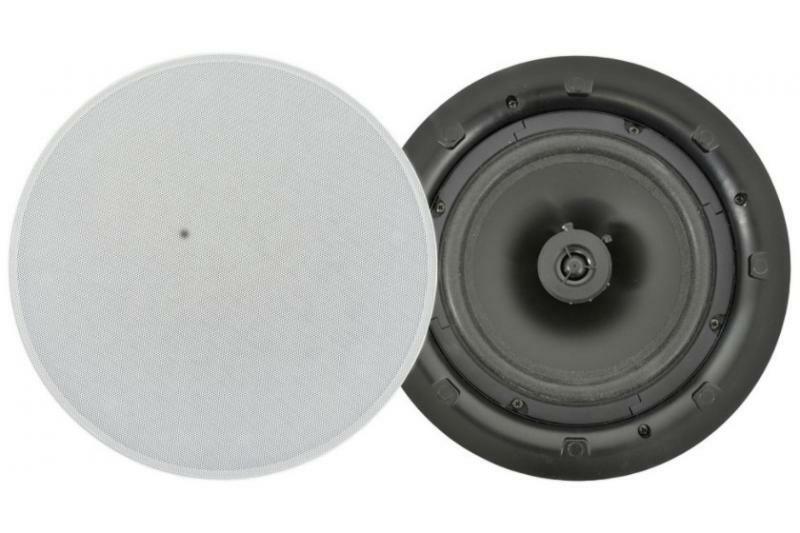 The two-way design includes a Ferrofluid cooled silk dome tweeter and Polypropylene woofer with rubber surround to deliver the highest level sonic performance. 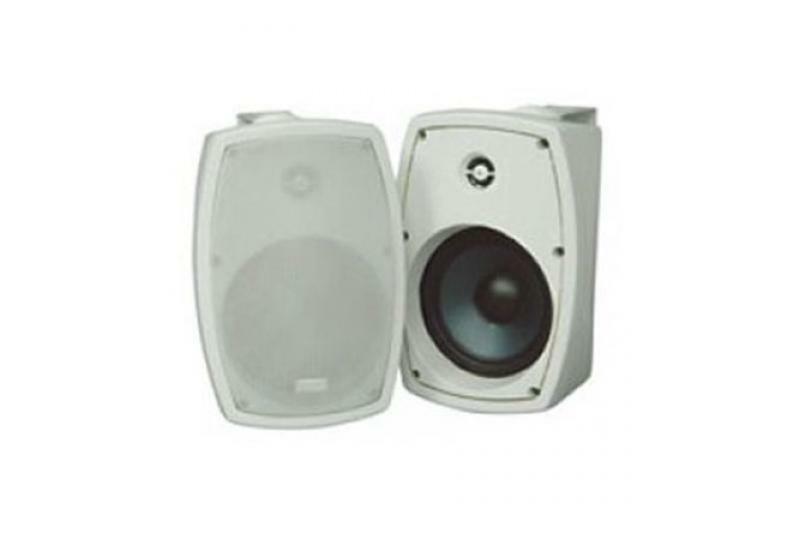 The adjustable tweeter allows for the high frequencies to be focused in the direction of the listening area, this increases the flexibility when locating the speakers off-axis from the listeners.